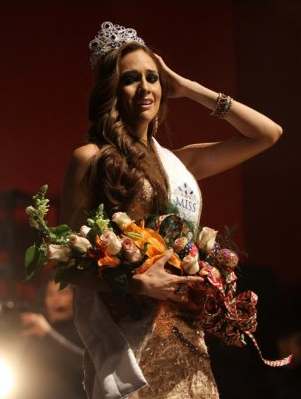 MANAGUA, Nicaragua - Marline Barberena (26, 1.78m, Chichigalpa) was crowned Miss Nicaragua 2014 at the Ruben Darío National Theatre in Managua on March 15. 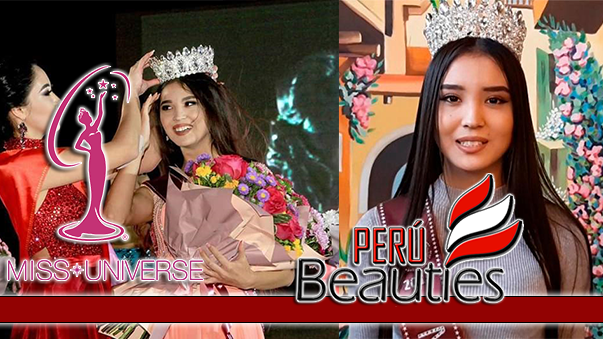 She will represent Nicaragua in Miss Universe 2014. Jeymmy García and Paola Quintero were the first and second runner-up, respectively. 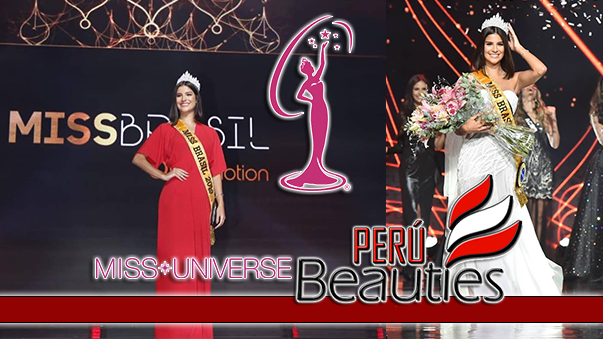 Nicaragua's representative to Miss International 2014 will be selected from the finalists.